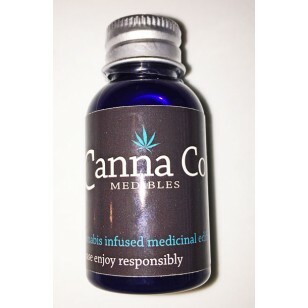 A convenient way to medicate. Great for daytime use. ** Shake well before using. 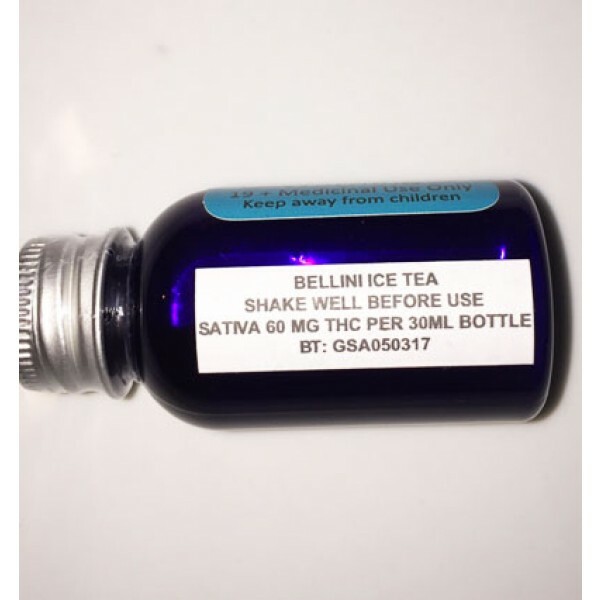 Bellini Iced Tea Tincture Shots 60mg THC (Sativa) Each 30ml bottle contains 60mgs of THC - Sativa A convenient way to medicate. Great for daytime use. ** Shake well before using. Keep Refrigerated.